This time a government job opportunity has been brought about by Haryana SSC for Group-D by claiming 18,218 vacancies in various department, boards & corporations. As Haryana SSC Exam dates have been declared on its official website thus acing the competition to the gunwales, aspirants are in dire need to prepare for the exam right away from this moment if not earlier. However efforts are made by all but many aspirants lack in proper study material, productive practice sessions, required time management, self-analysis and performance improvement strategy. And that is where SSCADDA stands to assist you through all the productive sources to outshine in any competitive exam. With having almost a month to prepare and revise for the exam, SSCADDA is all set to utilize this platform to ease the competition for you by conduct All India Mock Test for Haryana SSC Exam 2018 on 9th & 10th November 2918. UseCoup Code: FACE18 to take the Mock free of cost. 10th November is the starting date of the HSSC 2018 exam which calls for your stringent practice and hard work. 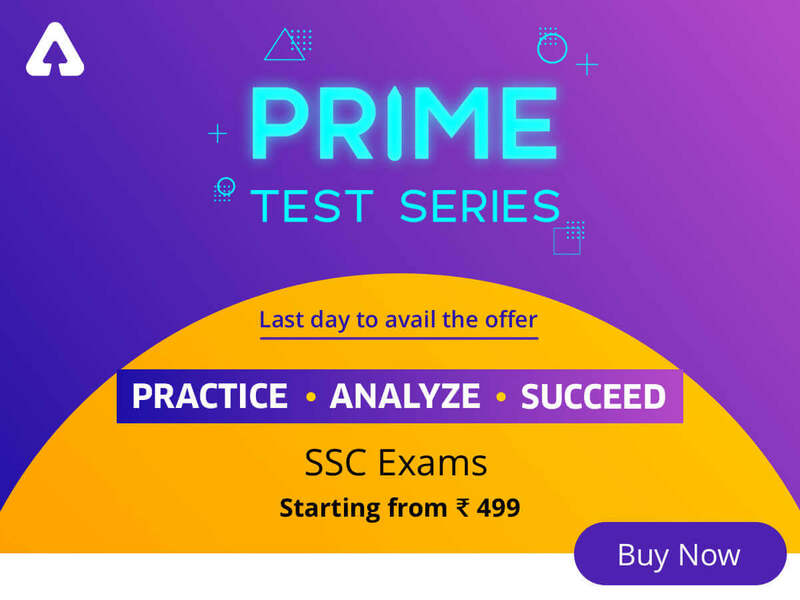 The comprised Mock Test is based on latest exam pattern of HSSC Exam and subsumes variety of questions matching the level and nature of frequently asked questions from all the mandatory sections of HSSC Exams in the previous years. Appear for HSSC Group D Mock Test which will be conducted on 9th & 10th November to challenge yourself before facing the real exam, to analyze your performance and to make further improvements in your preparation.